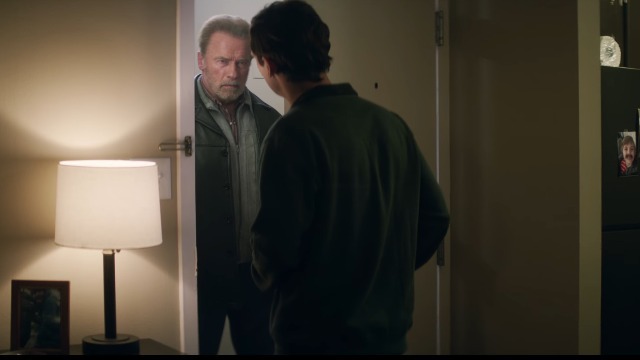 Lionsgate has released the trailer for their upcoming film Aftermath, starring Arnold Schwarzenegger (Terminator, Predator, The Expendables), Scoot McNairy (Killing Them Softly, 12 Years A Slave), and Maggie Grace (The Taken Series, Lockout). Check out the Aftermath trailer in the player and take a look at the film’s official gallery below! In the film, two strangers’ lives become inextricably bound together after a devastating plane crash. 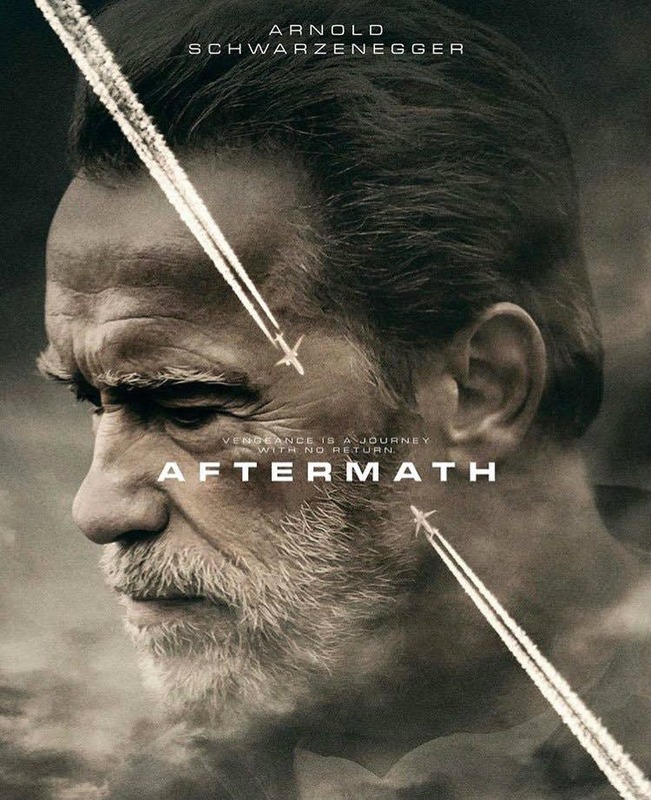 Inspired by actual events, Aftermath tells a story of guilt and revenge after an air traffic controller’s (McNairy) error causes the death of a construction foreman’s (Schwarzenegger) wife and daughter. Produced by acclaimed filmmaker Darren Aronofsky, Aftermath is written by Javier Gullón (Enemy) and directed by Elliott Lester. It will debut in theaters and on VOD on April 7. What do you think about the Aftermath trailer? Let us know in the comments.